Tonight on ABC the Oscars return with an all new Sunday, February 22,2015 87th annual Academy Awards ceremony. With this night of glitz and glam comes high fashion, immense talent, and an endless amount of anxiety — because everyone’s hoping their favorites take home that elusive golden statue. 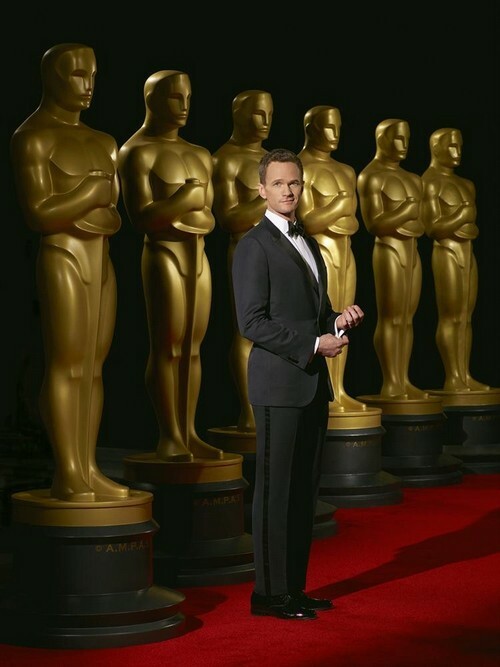 Neil Patrick Harris will be hosting the night’s festivities for the first time, beginning at 8:30 PM EST/ 5:30 PM PST, with the Red Carpet coverage rolling out in the hours leading up to the big event. A lot of gorgeous, glamorous dresses have glided down the carpets this season, but the true fashion magic of the season is usually revealed at the Oscars, arguably one of the biggest night’s in Hollywood. Let us know which celebrity you think was the most fashionably dressed, which one was the worst dressed and which dress was just downright ugly.